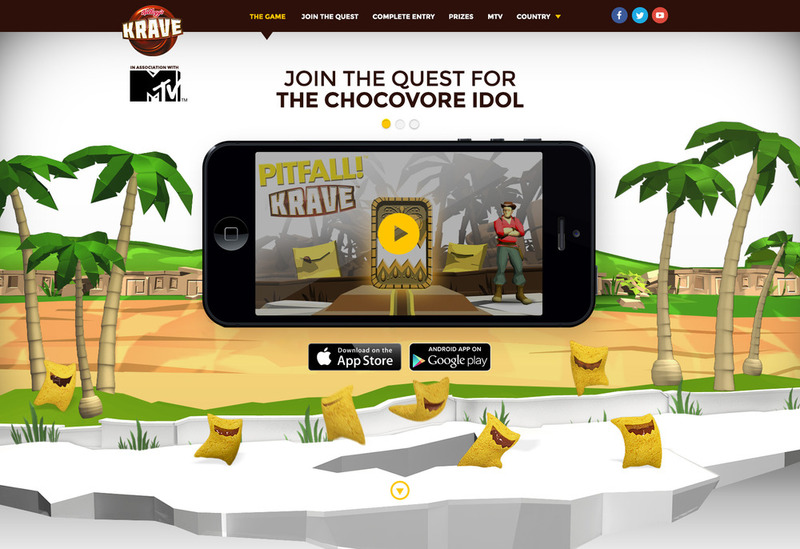 Kellogg’s asked us to reinvent the way they connect with its teenage audience for Krave/Tresor whilst maintaining the narrative the audience was familiar with: chocovores hunting for chocolate. Our answer was to leverage the power of mobile gaming to engage youth audiences with a multi-platform Pan-European campaign. For that purpose we created Pitfall!Krave an innovative mobile game developed in partnership with Activision Publishing. The game was a massive success with more than 2.8 million downloads across the 5 key markets: France, UK, Belgium, Spain and Italy.